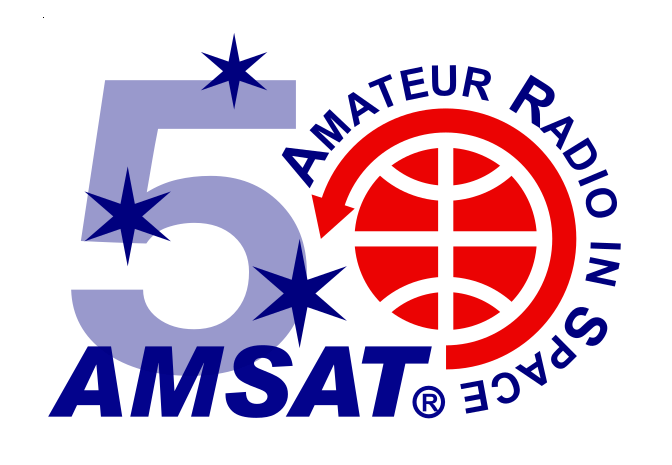 The 2019 AMSAT 50th Anniversary Symposium will be held at The Hilton Arlington in Arlington, VA, in the Washington, DC Metro Area on October 18, 19, and 20, 2019. The Hilton Arlington is located in the heart of the Ballston neighborhood of Arlington, VA. Connected to the Ballston Metro Station, the hotel offers easy and effortless access to Washington, DC’s top tourist destinations like the National Mall, Smithsonian museums and historic monuments. The hotel is six miles from Reagan National Airport and the National Mall. Keep checking ANS and the AMSAT Website for further updates and information, including hotel reservation details. Check out the AMSAT website for more information.